Cabot Estate is relatively close to buses and trains. 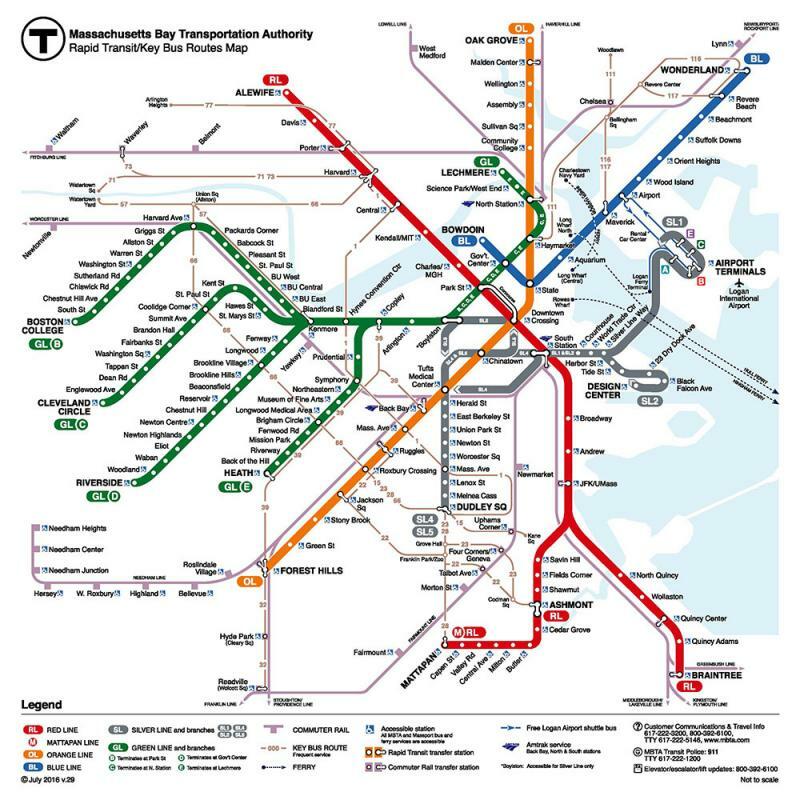 For example, it is about 1.1 miles from the Brookline Hills and Brookline Village T stations on the Green D Line, about 1.2 miles from the Heath T station on the Green E Line, about .7 miles from the 39-bus stop at South Huntington Avenue and Perkins Street, and about .5 miles from 60-bus stop at Cypress and High Streets. T trains within walking distance to Cabot Estate are Green D and E lines. MBTA buses within walking distance to Cabot Estate. 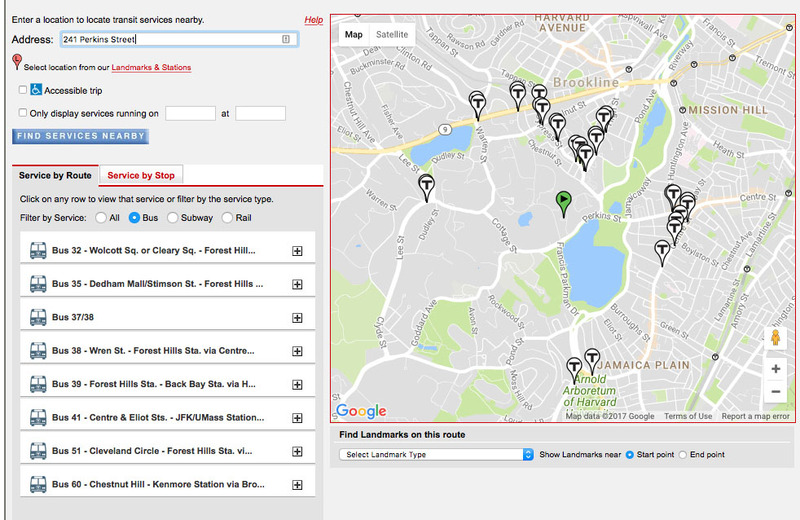 For an interactive bus map, please click here.